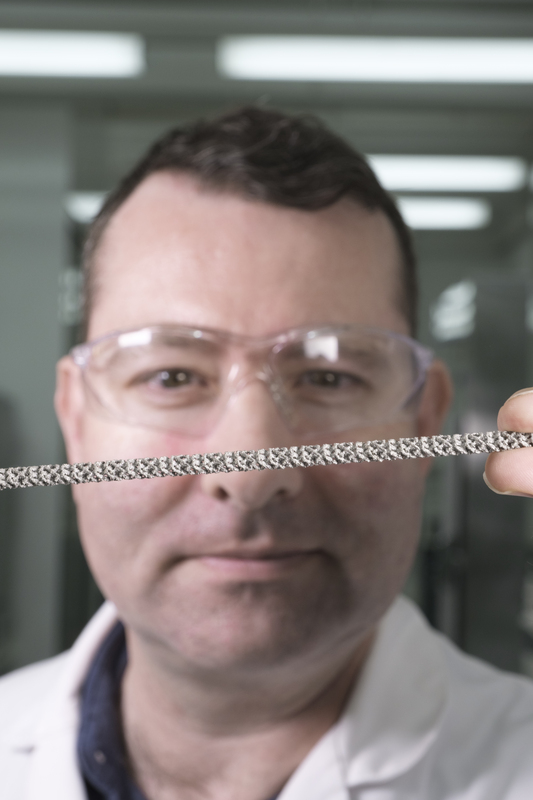 A team of CSIRO scientists have made a breakthrough that could result in faster and cheaper production for the pharmaceutical, food and bulk chemistry industries. The team have developed a more efficient and simpler process that – when combined with flow chemistry - does away with the need to filter out catalysts. 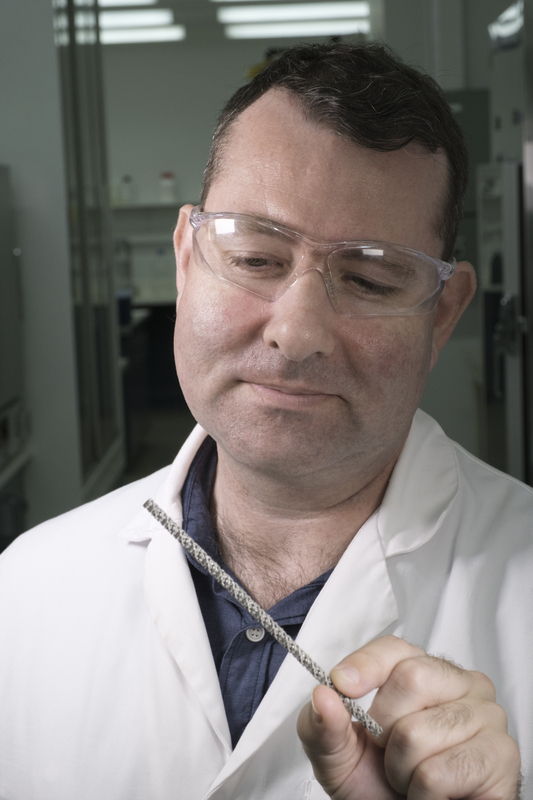 Dr James Gardiner, from CSIRO’s FloWorks Centre for Industrial Flow Chemistry, used the technique to create a key ingredient in the manufacture of the antibacterial pharmaceutical, Linezolid. 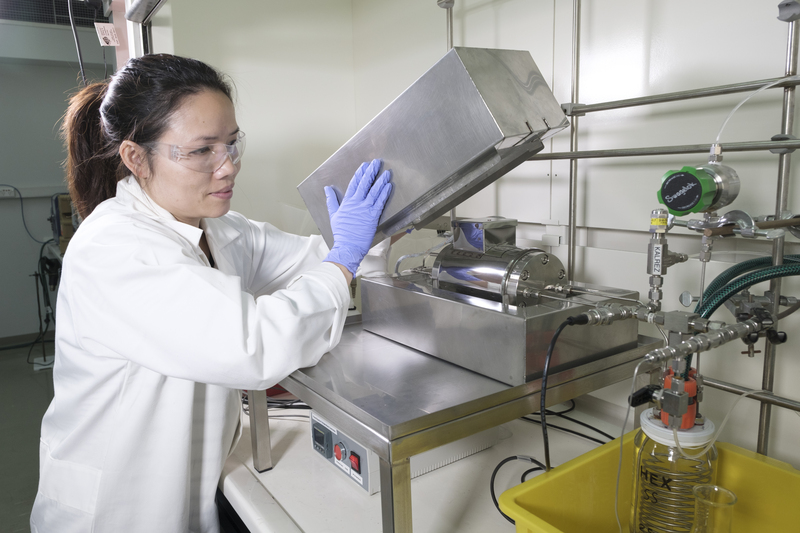 It was the first successful example of a combined catalyst and flow reactor technology that could make the leap from the laboratory to industry. "Before now, making catalytic chemical reactions faster and more scalable has been a challenge, but this smarter process, that gives a better result in a short period, lends itself to more efficient scale up," Dr Gardiner said. Normally in chemical processing a powdered metal catalyst is added to a mixture to ensure a chemical reaction takes place. The catalyst is then removed at the end – an often tedious, time-consuming and costly task. 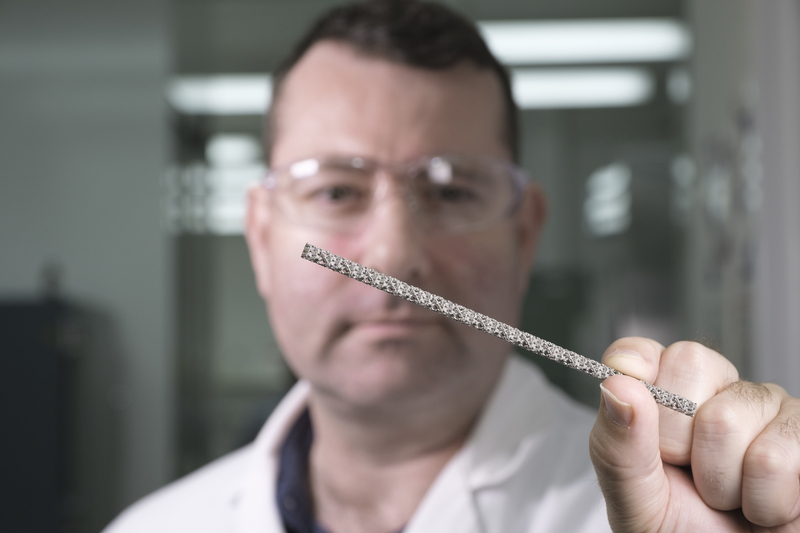 CSIRO's new method involved it 3D printing specially designed rods known as static mixers at Lab 22, then using its Cold Spray technology to coat and immobilise the catalyst onto the rods. They were then placed inside the flow reactor, allowing reactions to occur without the catalyst leaching into the product. 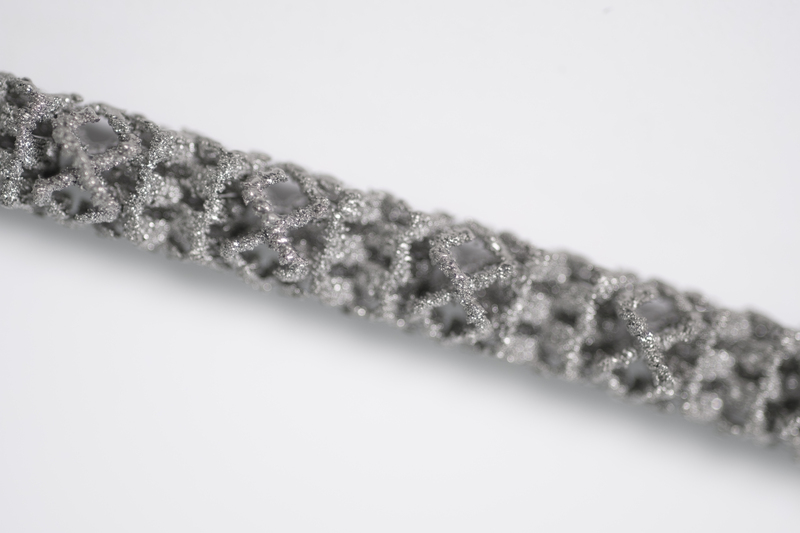 "We've developed a method for chemical processing that combines all the benefits of flow chemistry with a much simpler way of using metal catalysts in them, reducing the number of steps that need to be taken." Catalytic Static Mixers are placed into flow chemistry reactors like this.